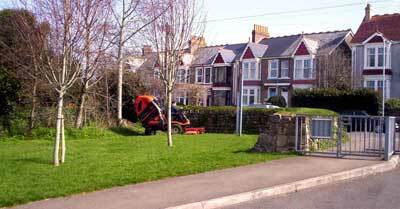 is an established company supplying a full range of grounds maintenance services to Cornwall's local authorities, hotels and industrial units. Our maintenance programs are tailored to suit individual requirements, whether it be regular visits to cut playing fields, amenity ...... or supplying specialist services such as pitch marking, effecting weed control or supplying and planting of annual bedding schemes. holds full employers and public liability insurance. All our experienced staff are fully trained to NPTC and Lantra standards, and hold Rolo certificates.